The Snooker Club meets at the Public Hall and is open to members only. The annual membership fee is £24 for adults and £12 for under 16's. To apply for membership, please contact Malcolm Dennis on 01775 680417 or Andy Sheppard on 01775 840595. The club has a bar to which members and team captains have a key. League night is Thursday from 7.30pm. 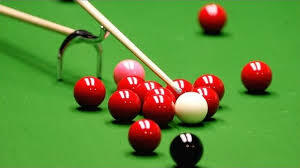 On Mondays one table is reserved for a billiard team from 7.30pm onwards. Snooker tables are available anytime. Committee meetings take place every month. The club is always looking for new members so please give Malcolm or Andy a ring! The Bowls Club meets from end of April to the end of August on Monday, Tuesday, Thursday & Friday evenings from 6.30pm to 8.30pm. 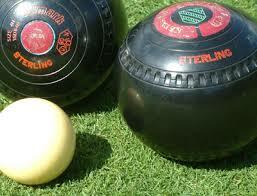 The club is part of the Spalding Bowls League and has a large bowling green at the back of the Public Hall. 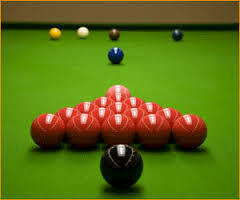 Membership is £24 per year and includes access to the Snooker Club. There is a payment of approximately £3 per bowls match. the club are always looking for new members. For more information please contact the Bowls Secretary, Gary Wilson on 01775 841565.